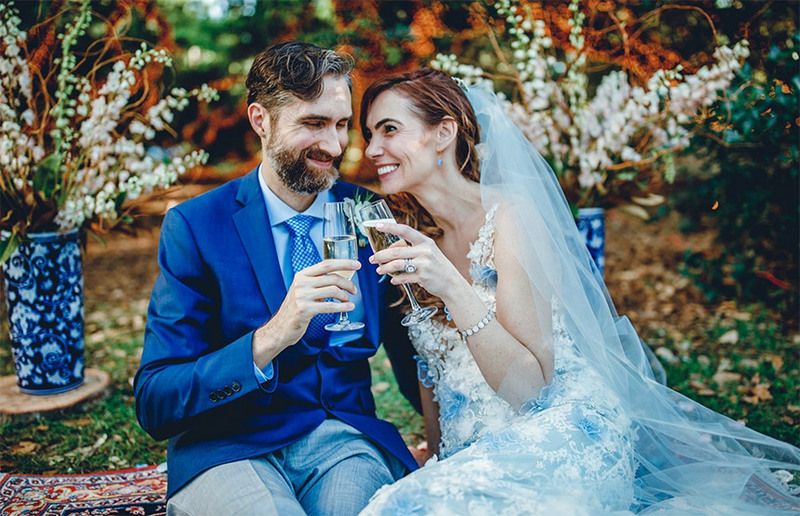 Cheers to the release of our very first issue! 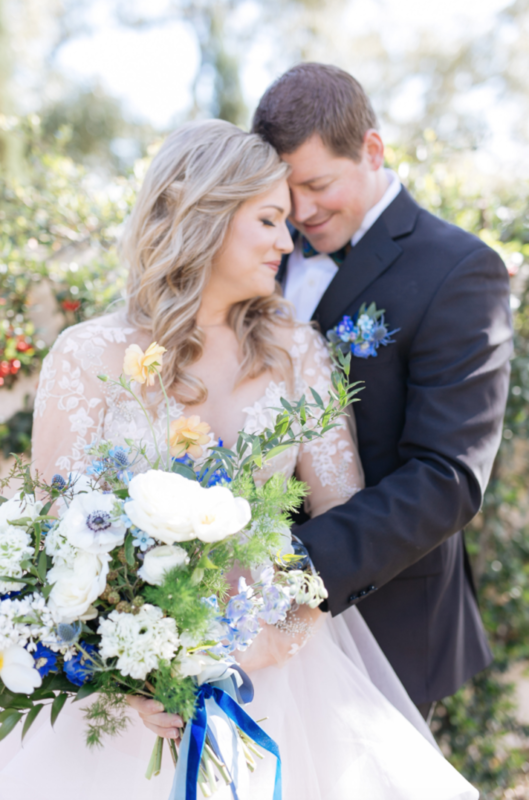 We wanted to jump right in and begin sharing the incredible editorial content the Houston wedding community created for our inaugural issue, and with that, the creatives behind it all! 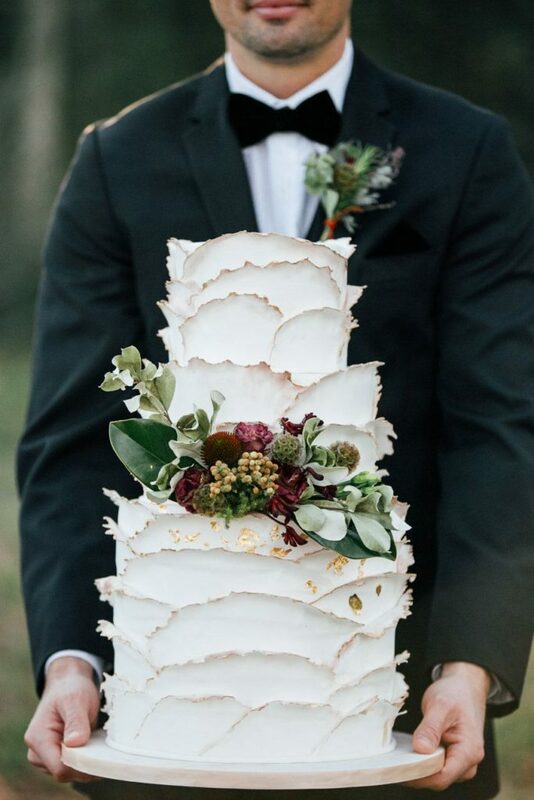 First up in our Meet the Mag Creative series, we’re introducing the Houston wedding planners who brought the Fall/Winter 2018 issue to life. 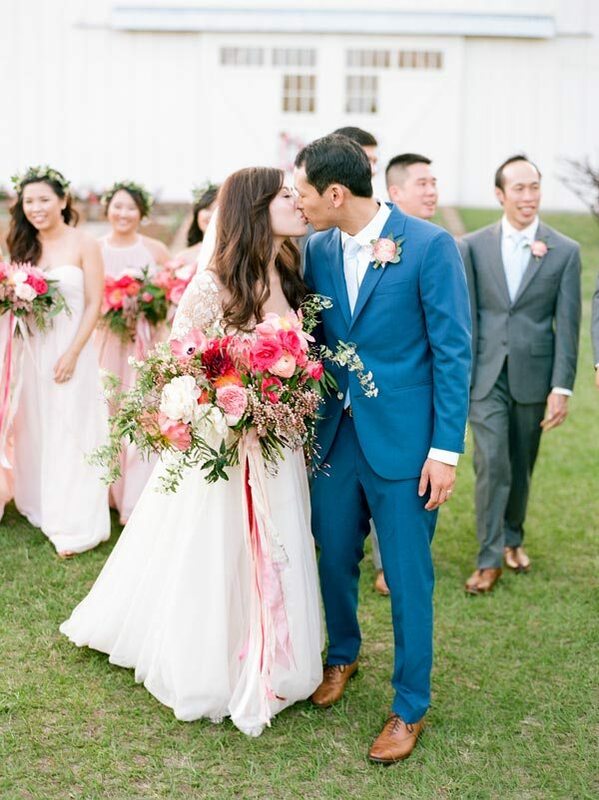 Chock full of not only creative ideas, but infinite wedding experience, each of these planning pros has our stamp of approval. 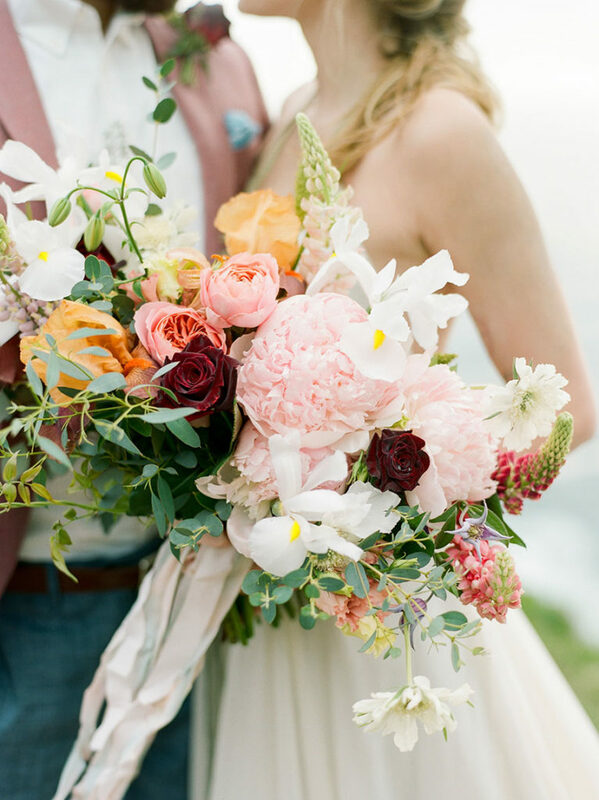 You can see even more from each of these shoots and weddings below in the new issue! 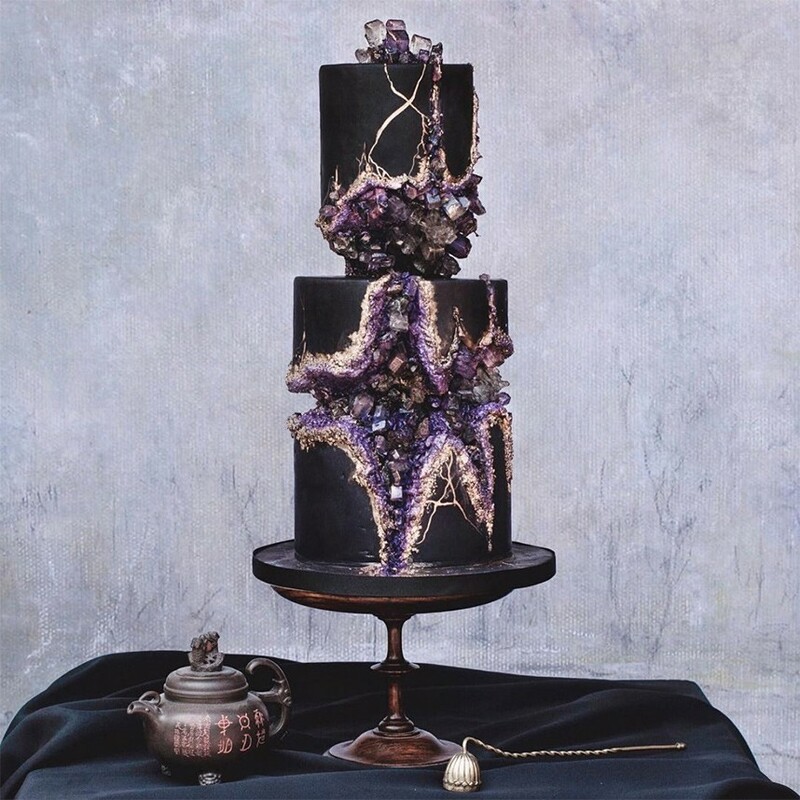 If you haven’t seen the fabulous new issue yet, click through the digital mag here and order your own your print copy here! 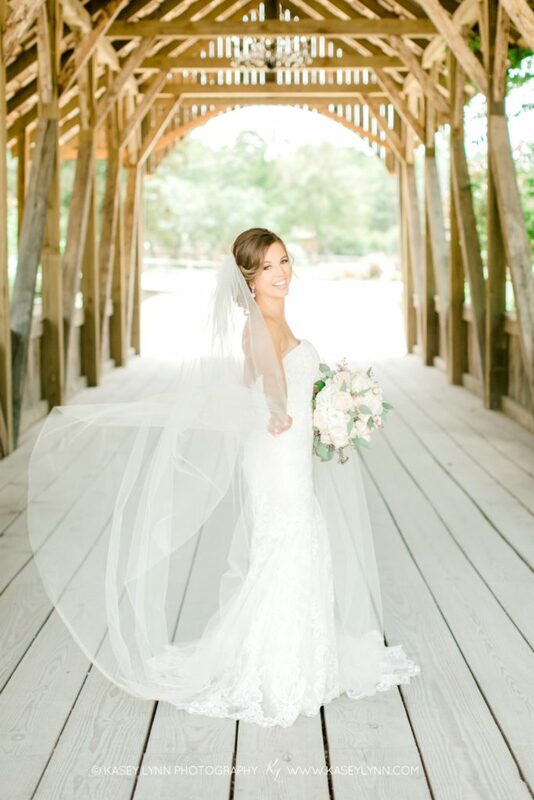 Alyssa Meeks wants to be known as an experience maker! 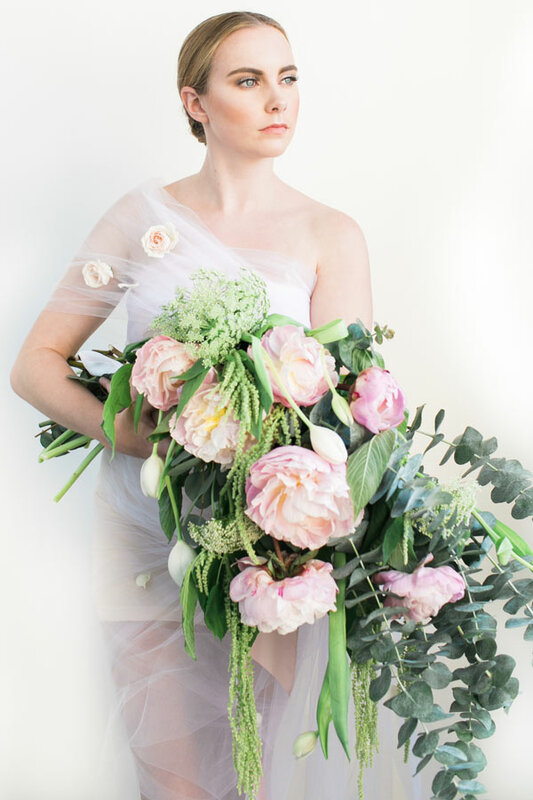 She and her team are a talented team of organizers, designers and collaborators all working to make each bride’s experience a great one. 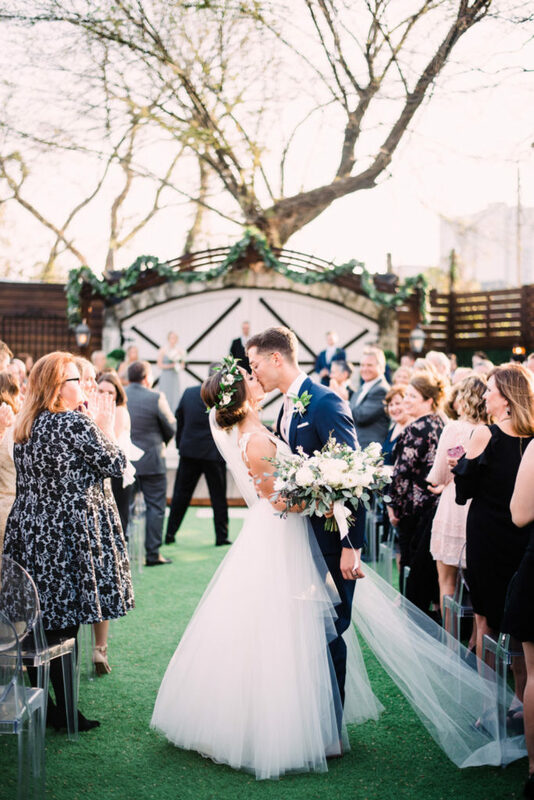 They provide full, partial or month-of wedding services and even a full planning option for the adventurous bride planning a destination wedding. 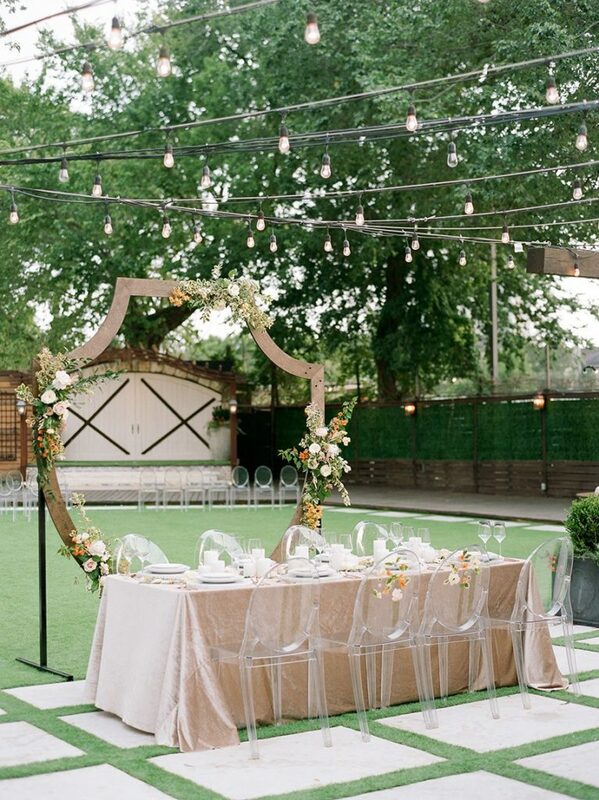 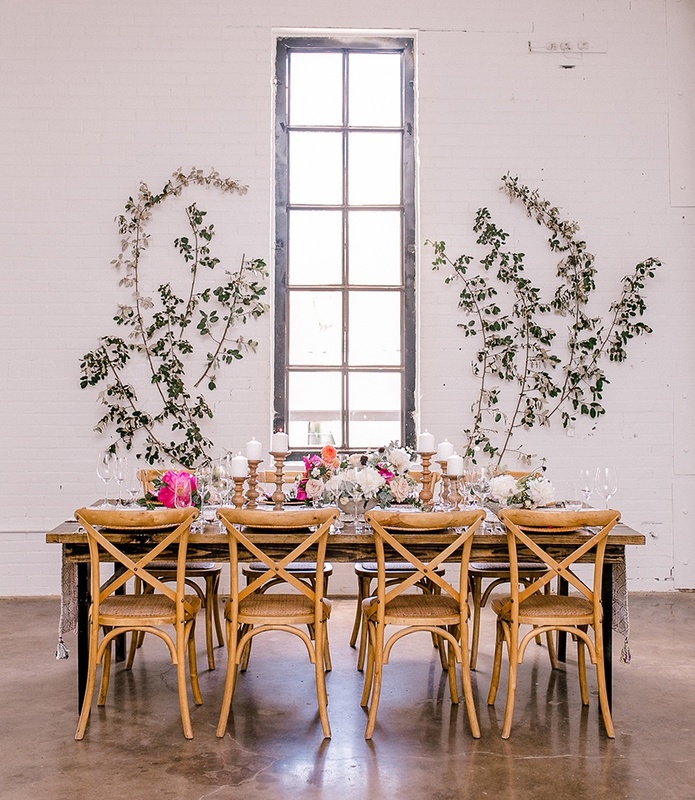 A boutique firm located in Houston, Bella Luna Event Planning offers personalized wedding design and planning services. 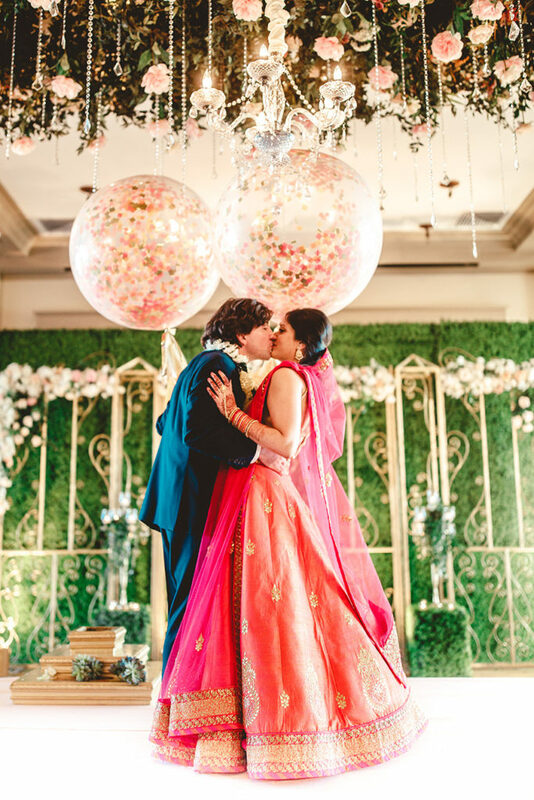 Lisa Krishman and her team strive to collaborate with their couples to deliver a wedding as unique as their love story! 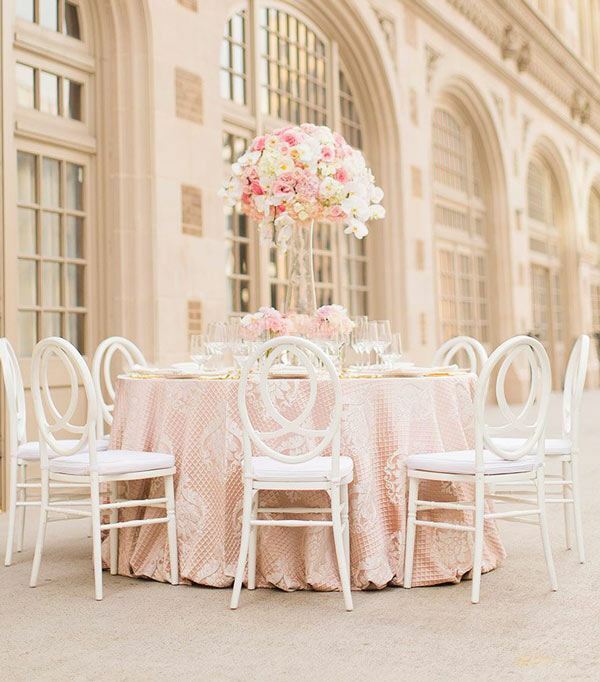 They offer everything from full service planning to day-of event planning to make your wedding dreams into a reality. 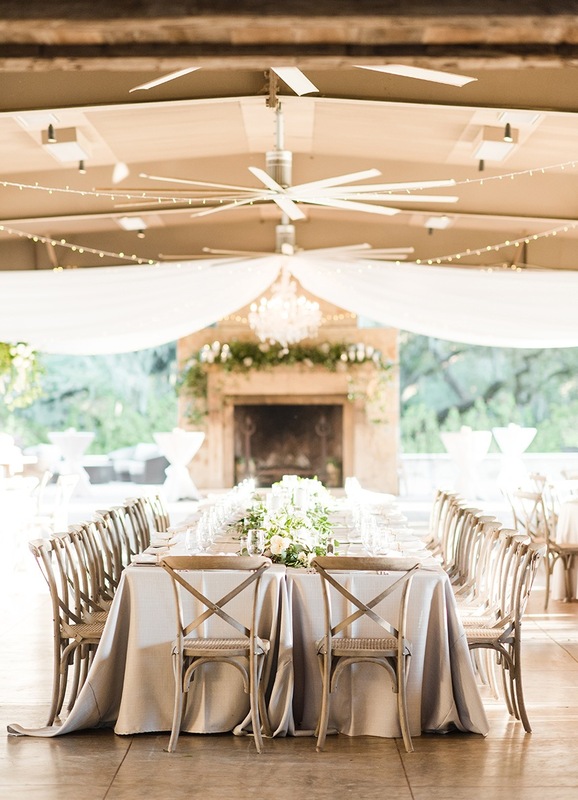 A team of stellar wedding planners stretching from San Diego all the way to Boston and everywhere in between, Chancey Charm planners work from offices in more than 13 cities, meticulously designing feminine, sophisticated weddings. 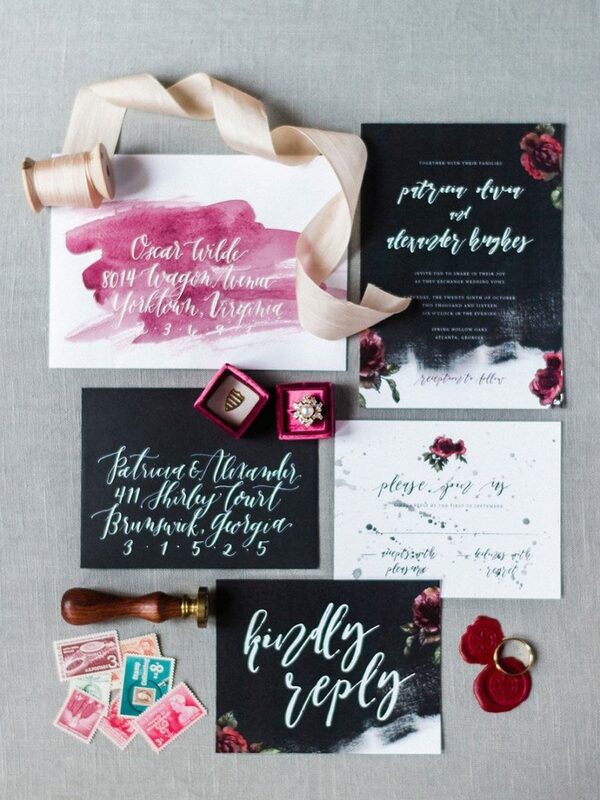 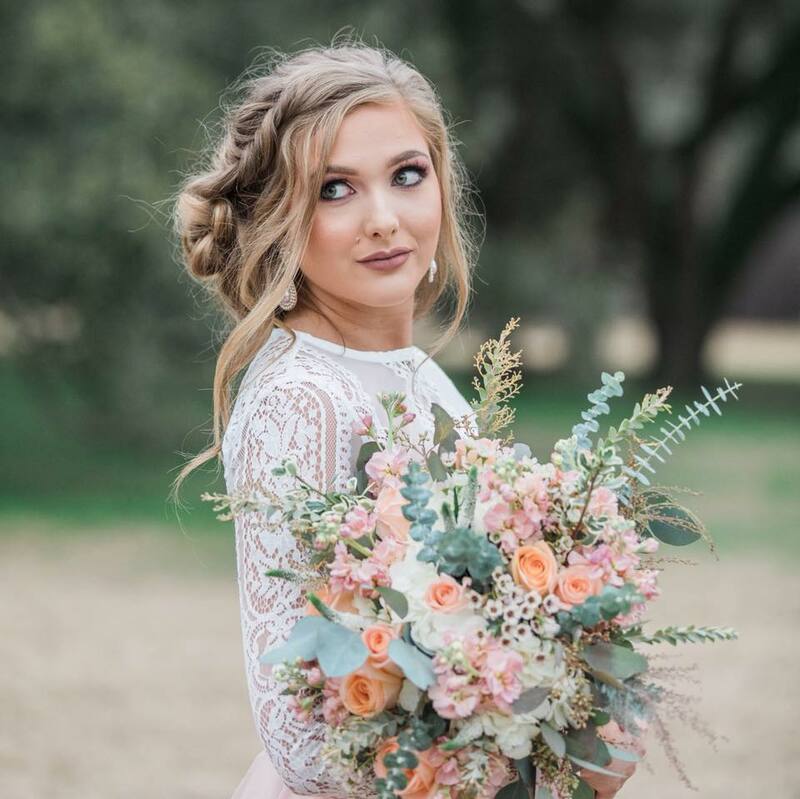 Skylar Caitlyn and her local Houston team love serving their clients with customized design boards and inspirational sketches and they want to take the burden and stress off of each bride’s shoulders. 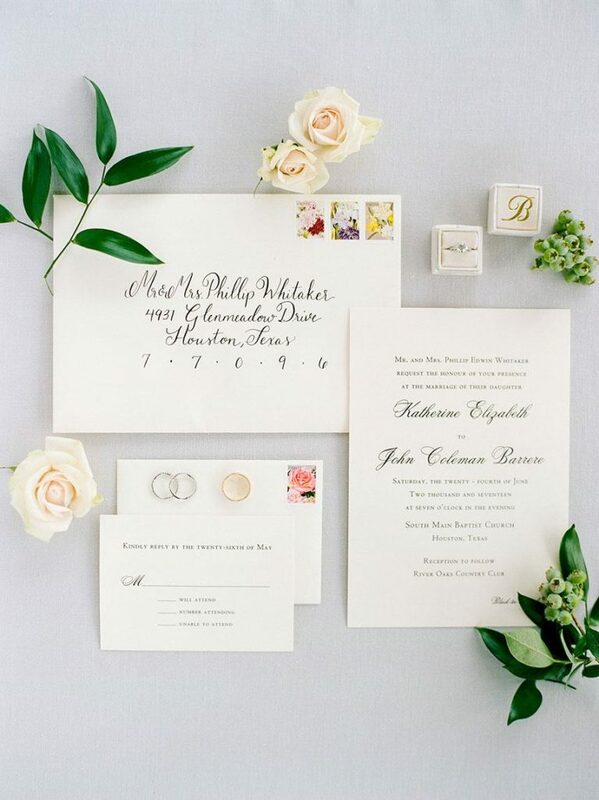 Based in College Station and serving Houston, Austin and beyond, Epoch Co+ is a boutique wedding planning and design collective. 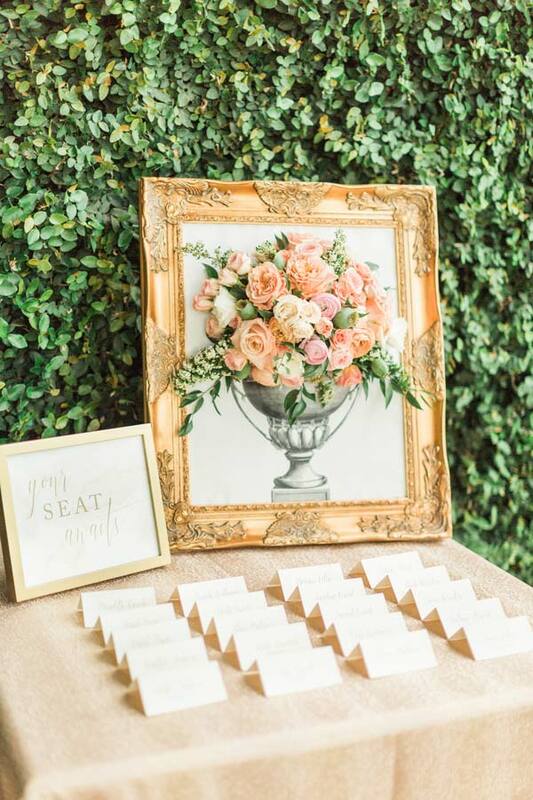 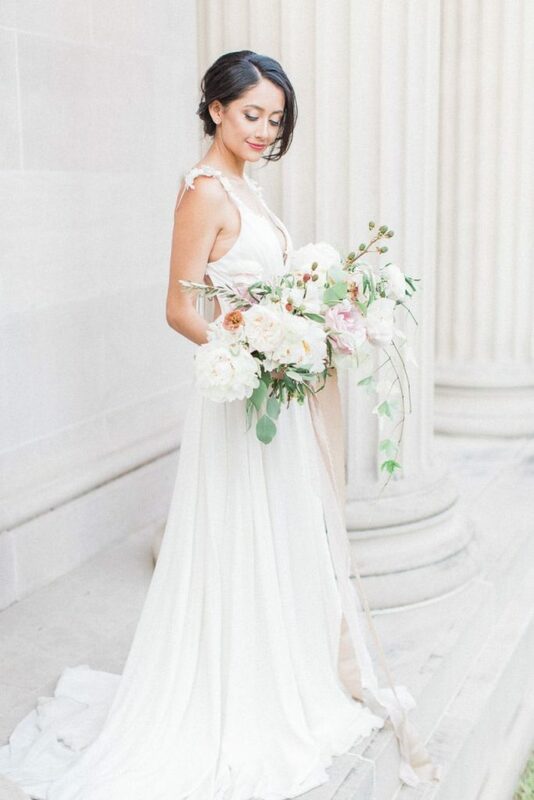 With a focus on creative direction, owner and lead planner, Heather Alana’s mission is to streamline the design process for an effortless and stress-free wedding planning season, leading up to the thoughtful and inviting celebration where everlasting memories are created and captured alongside those you cherish most. 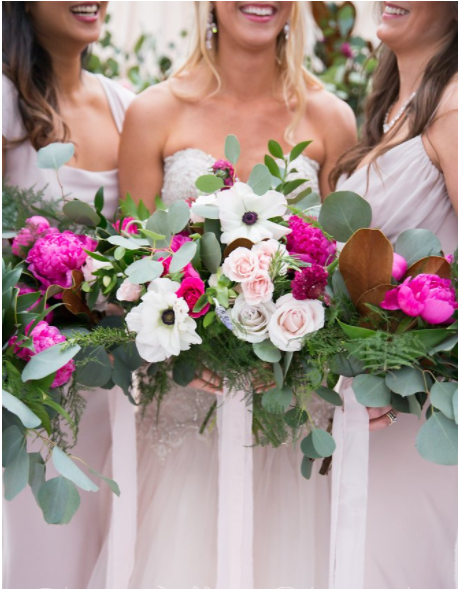 Epoch wants to help brides each step of the way giving them the love and attention they deserve. 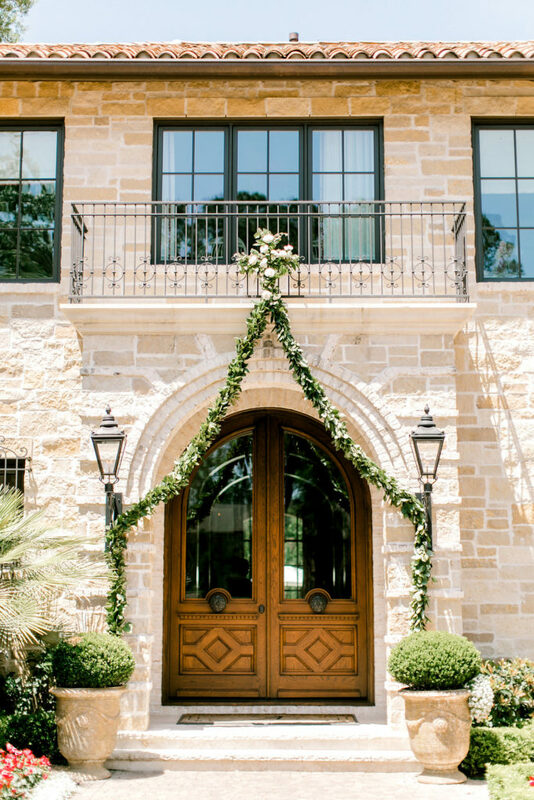 With a background in interior design and art, it’s no wonder that the Jennifer Laura Design team is good at what they do! 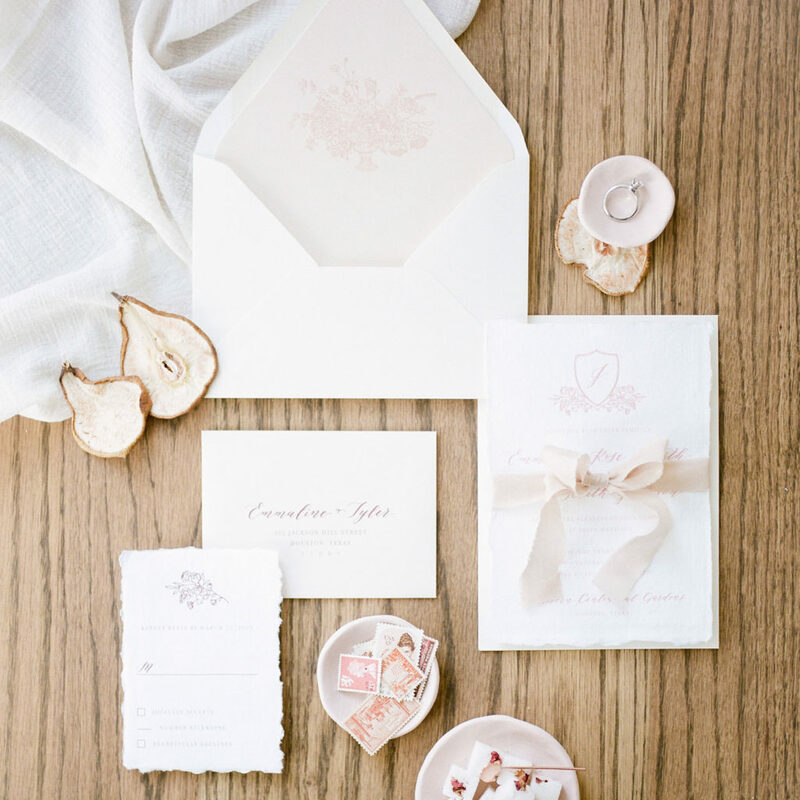 Their brand infuses their client’s personalities into every last detail of their wedding with design and the overall aesthetic driving their decisions. 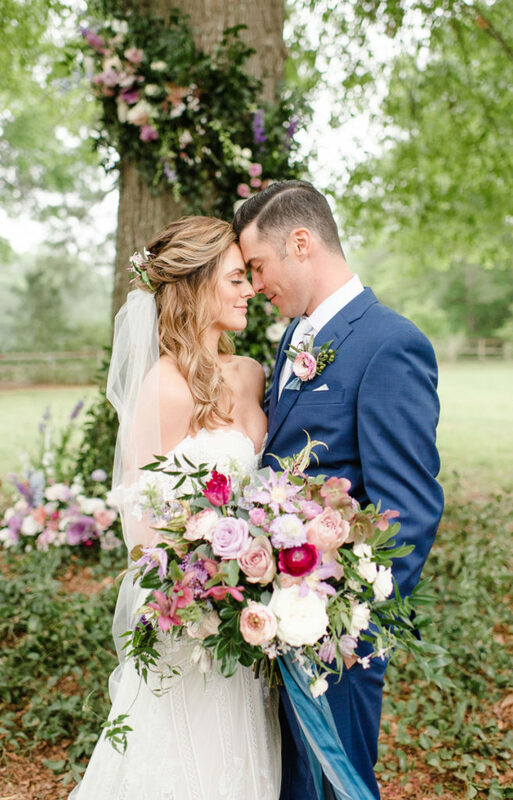 No two weddings are ever alike, and Jennifer continues to bring fresh ideas and original concepts to her clients, with no detail overlooked. 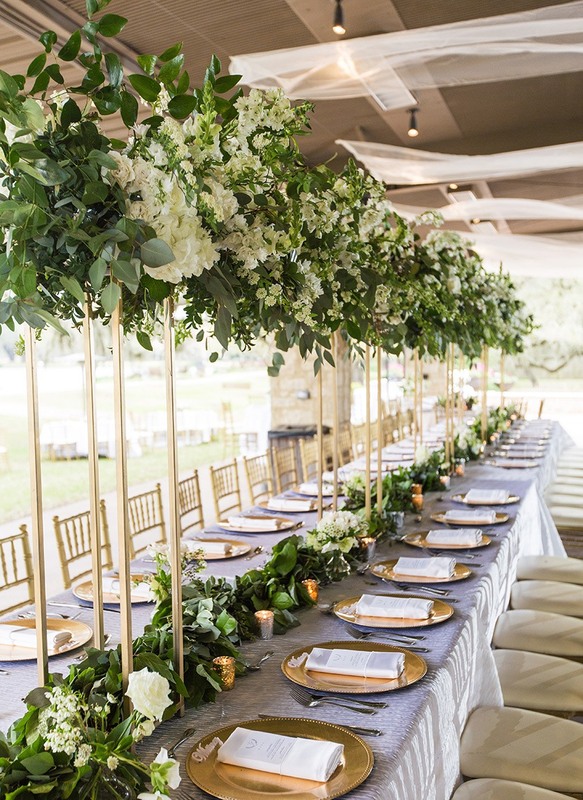 Little Coterie is a Houston-based boutique party company with a flair for intimate details, out-of-the-box-thinking and sheer fabulousness! 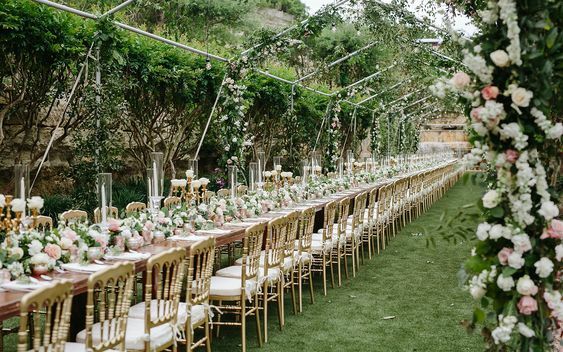 They want to create a unique setting for your wedding and make it an event to remember – one that simply cannot be replicated. 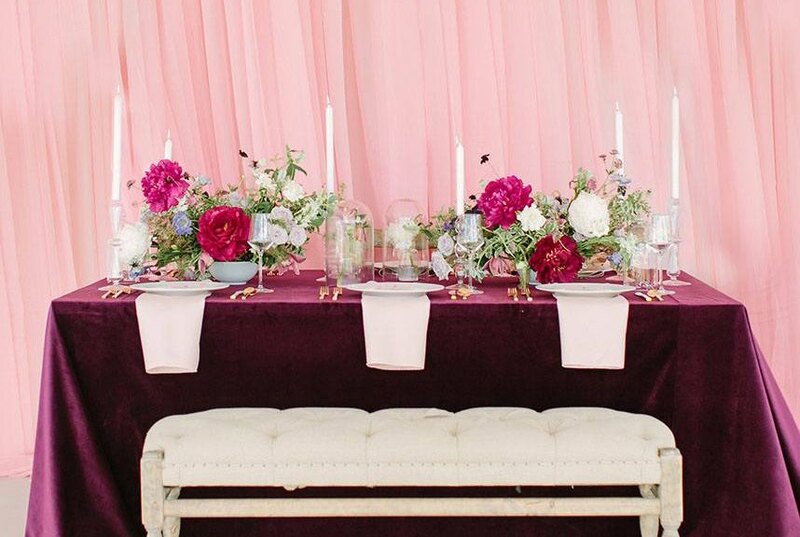 They love bringing people together for a wedding celebration and can’t wait to make yours all things wonderful. 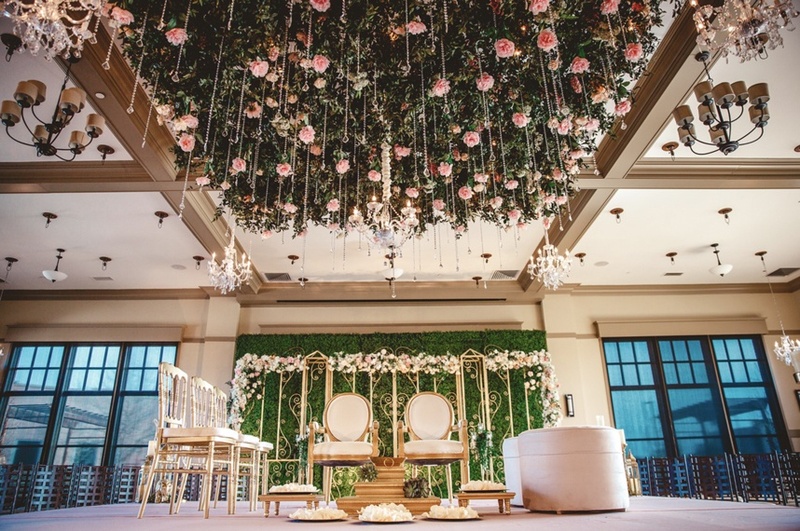 Sobi Qazi is an award-winning wedding and event planner that thrives on the complexity of planning multiple day events for multi-cultural weddings and destination celebrations worldwide! 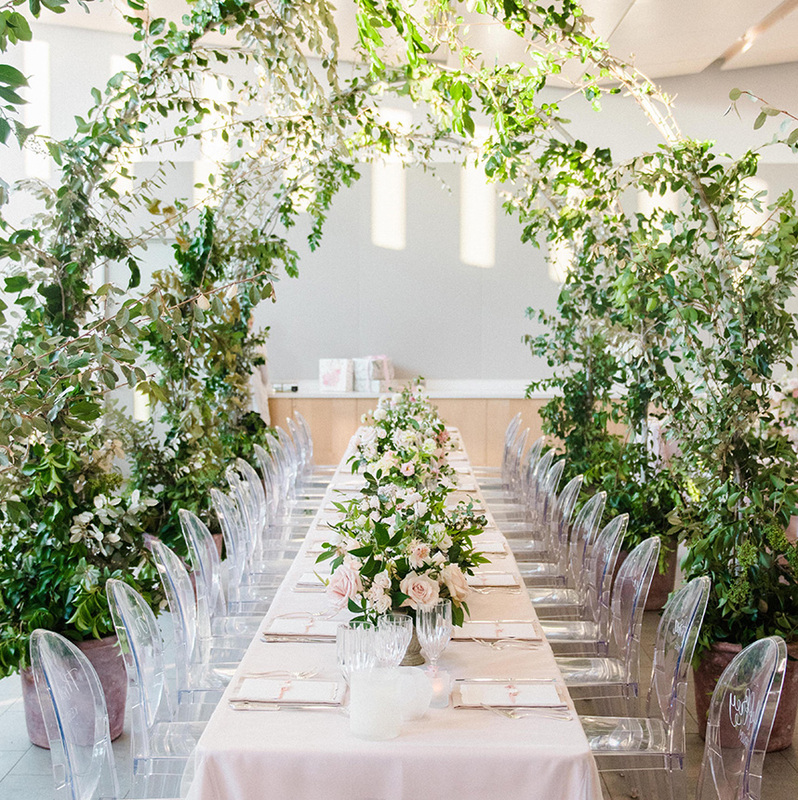 Created in 2009, the Sobi Qazi team has planned over 250 weddings and events from intimate gatherings to large lavish affairs. 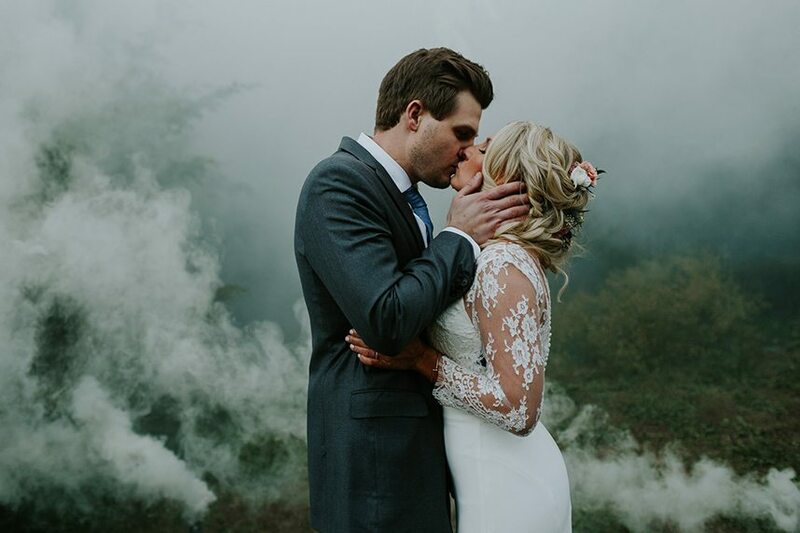 The team aims to provide their services with integrity, sincerity and tenacity assisting their clients needs, and is even a realtor for couples looking for their new home together to boot! 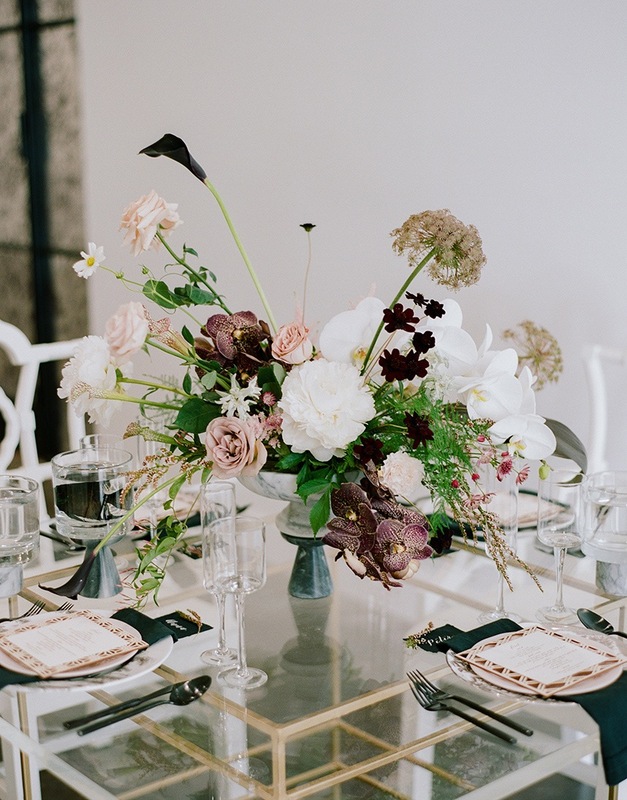 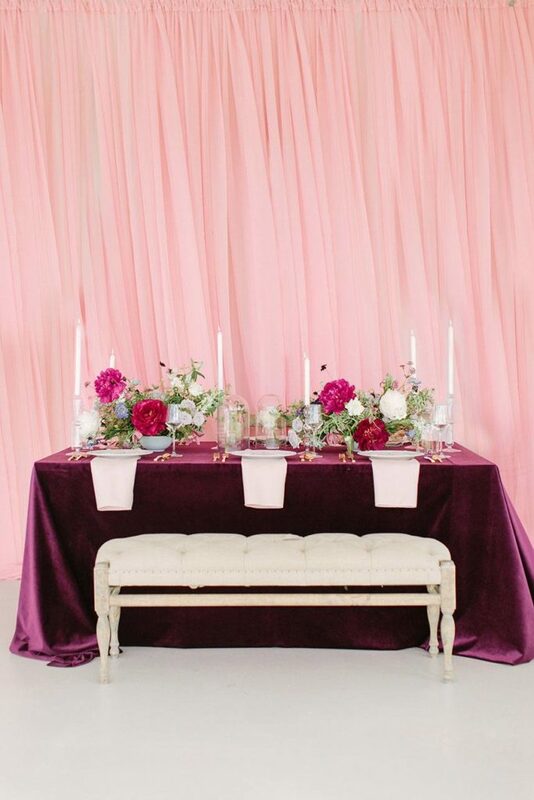 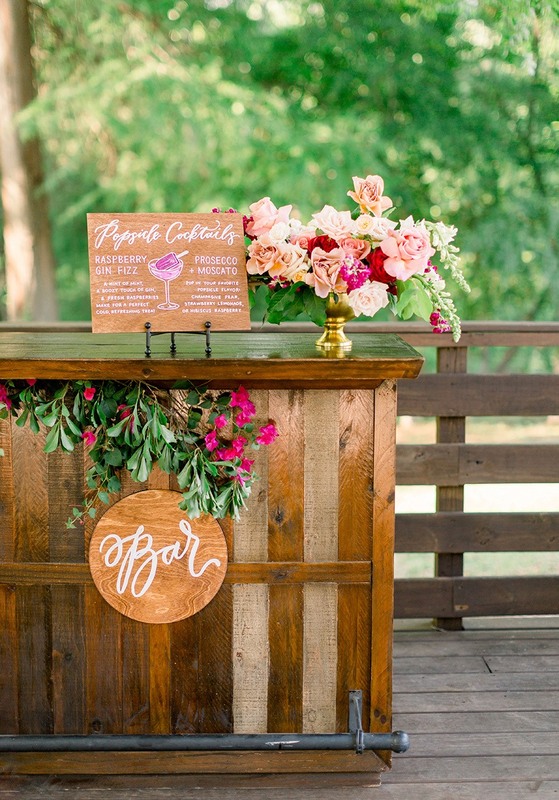 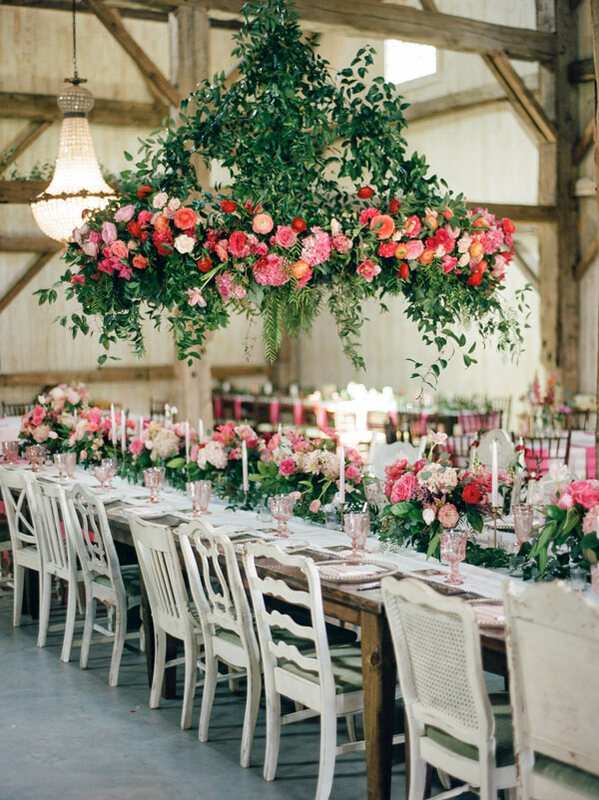 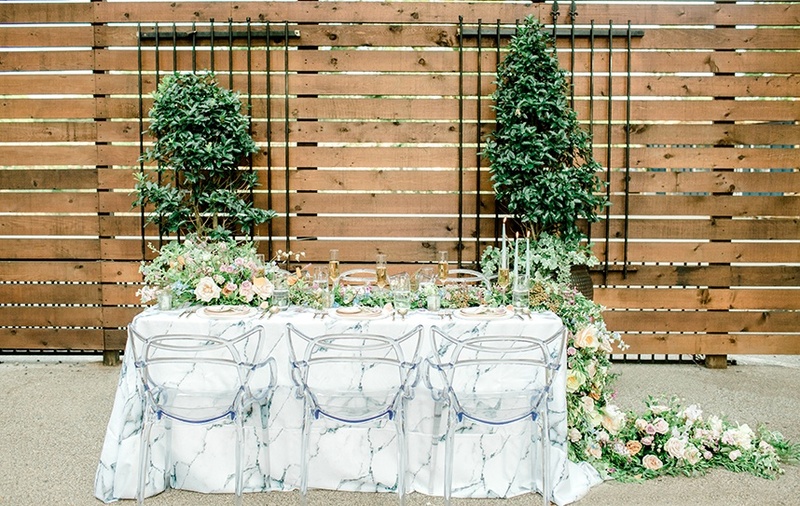 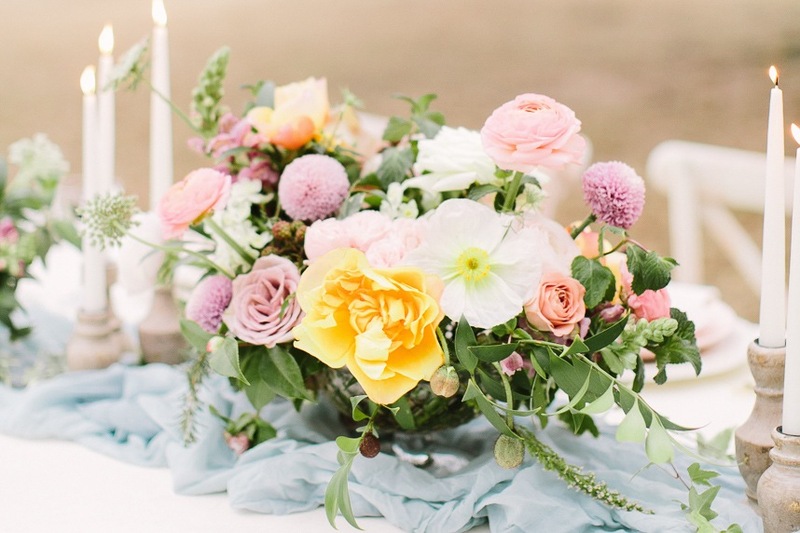 Tammy’s Table has a strong passion for creating a customized atmosphere for her clients’ weddings. 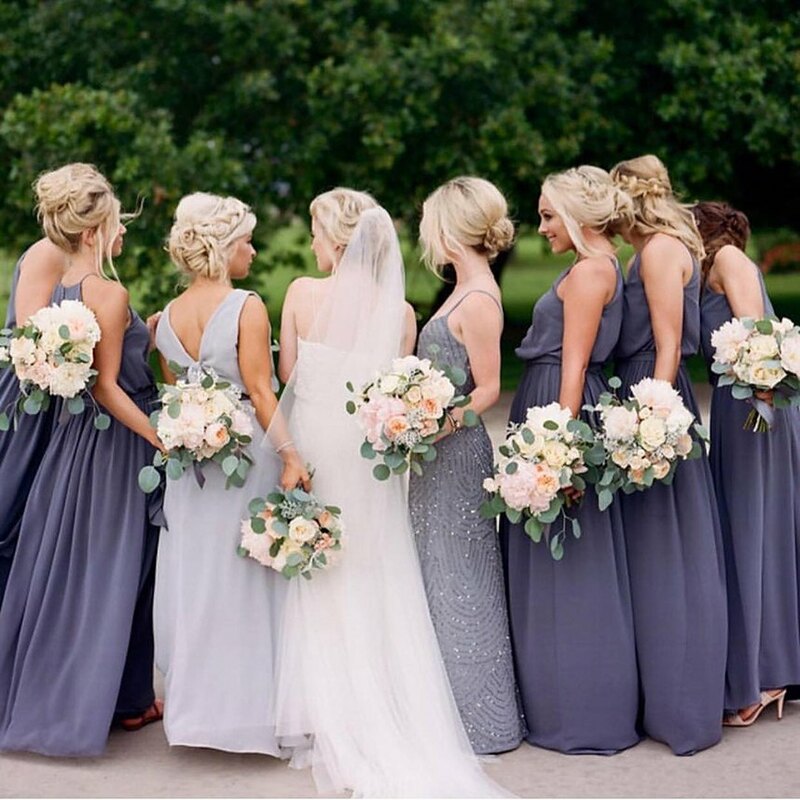 With more than 10 years of experience, Tamarah has gained a plethora of valuable knowledge and expertise to make your wedding day unique! 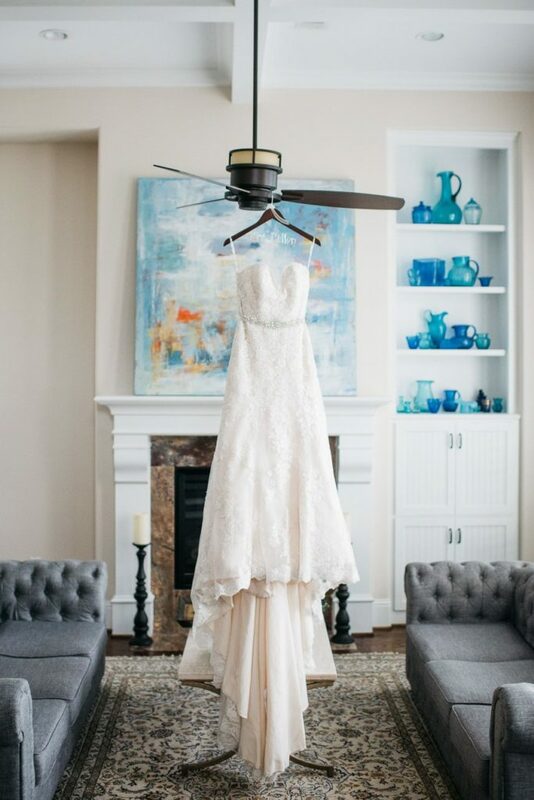 Her goal is to create joyful memories with detailed execution to make each bride satisfied. 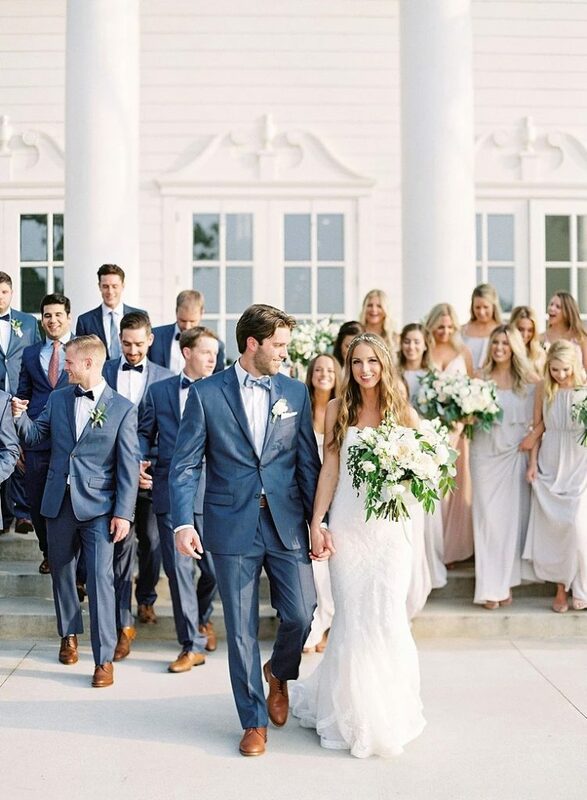 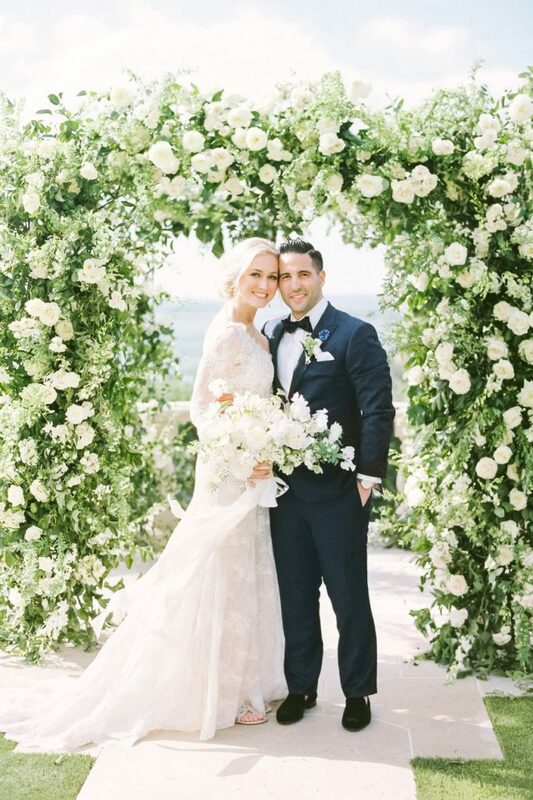 Two Be Wed planners believe that each couple’s unique style and personality should be reflected in every facet of their wedding. 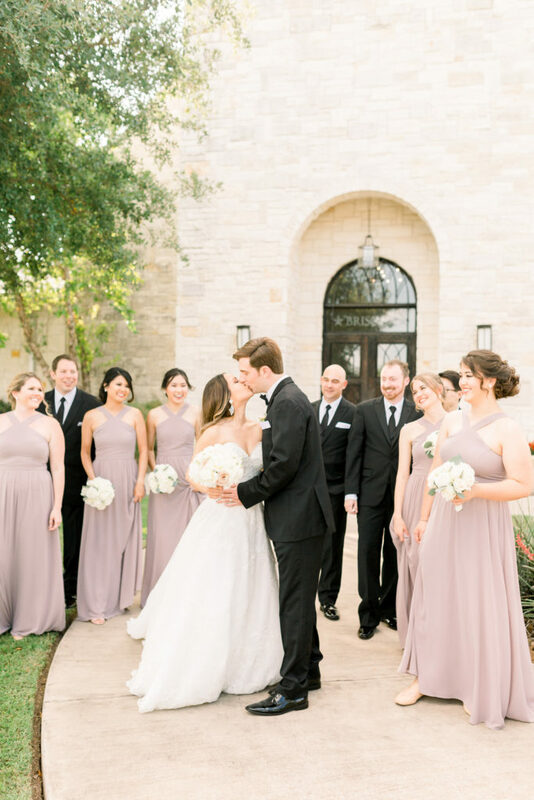 Through mindful planning and flawless execution, Natalie and her planners help pinpoint each couple’s styles and create a seamless event that is both visually stunning and completely one-of-a-kind! 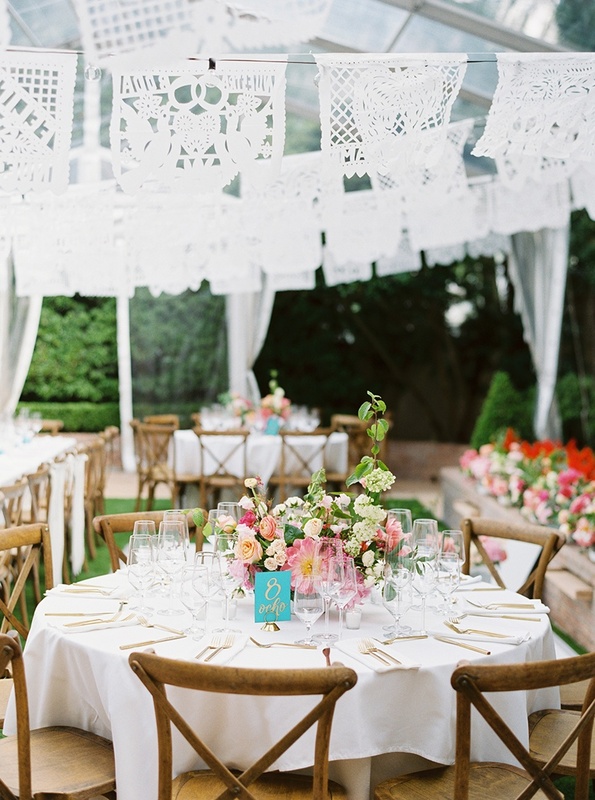 They desire to spread love and offer you and your guests a refreshing new experience.